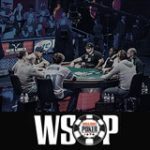 Monster Stack WSOP 2016 - The five day World Series of Poker event starts this weekend with two starting flights on June 24-25, players may only register for one of the starting days either Friday or Saturday. 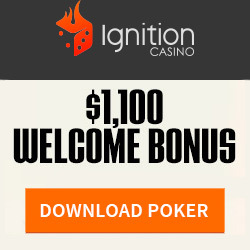 Many players will find this event of the series the most appealing as it has a fairly low buy-in of $1,500 with no re-buys or re-entries, all players will receive a Monster Stack of 15,000 chips to begin with. 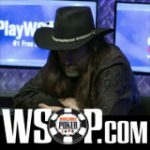 Last years champion was Perry Shiao who won $1,286,942 and gold bracelet for his first place finish in the Monster Stack WSOP 2015 event. 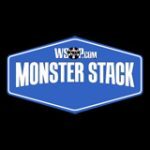 The World Series of Poker Monster Stack event is listed as one of the most popular events in the live poker tournament series. 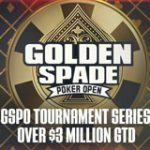 Major events of the series include: WSOP Main Event, Colossus II, Millionaire Maker, Monster Stack, One Drop Events, Seniors Championship, Ladies Championship and Crazy 8s tournament. 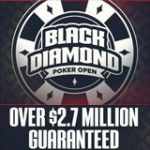 Players will receive a chip stack that is ten times the normal chip stack size of a regular World Series of Poker event, there are no re-buys or re-entries and blind levels are slow increasing every hour for each level. 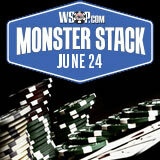 The 2016 WSOP Monster Stack event features two starting flights, players can register only once for the event on either Friday, June 24 or on Saturday, June 25, 2016 at 10AM. Once the two starting flights have been completed the remaining players from Day 1A & 1B will combine to play out the rest of the tournament down to winning position on Day 4. 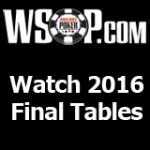 The World Series of Poker reserves 10% of total prize pool for tournament fees, 3% of that amount is for tournament dealers and staff.